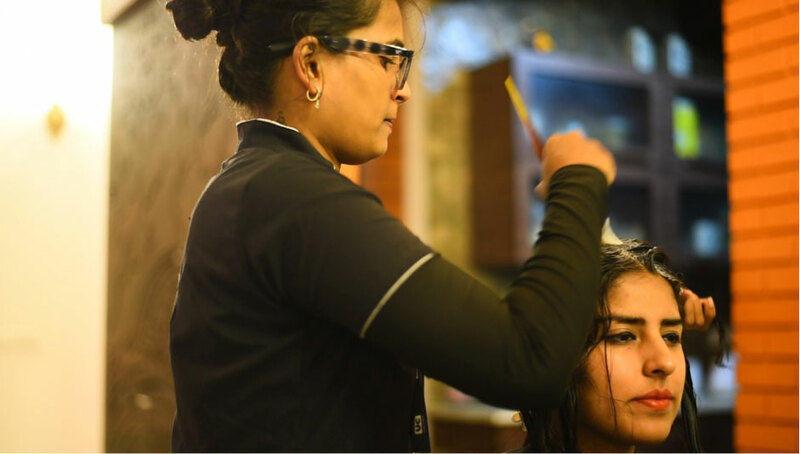 Having a hectic schedule, I hardly get time to visit salons to pamper myself. And when I do, I really need to set things aside and take out time to visit a salon. And weekends become all about spending quality time with my family and friends at home. In this tech age, we have everything - apparels, accessories, eyewear, lingerie, and everything else coming home at just a few clicks. So why not have a salon come over as well? A salon come home at your time and place of convenience! I had seen a few advertisements on facebook and insta by UrbanClap. 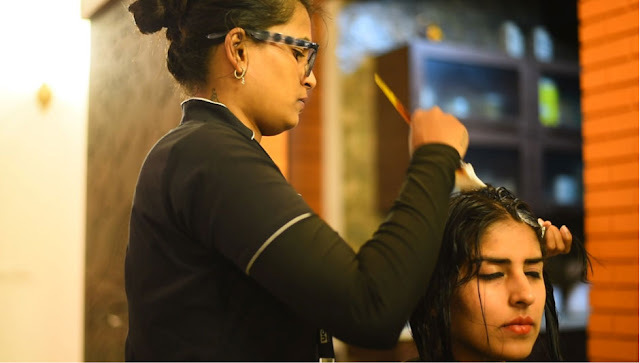 A friend of mine confirmed that they are awesome, and I then decided to pamper myself on a Sunday by calling UrbanClap’s “salon at home” service. 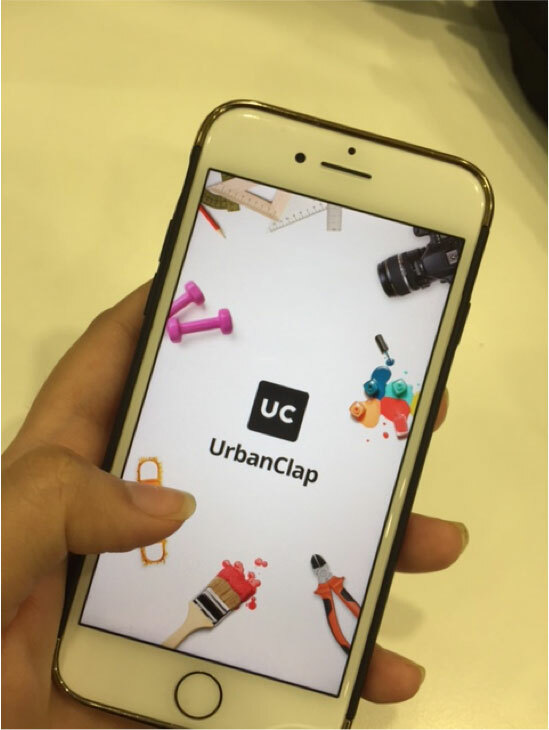 I downloaded the UrbanClap app from the app store and it is super easy to use! 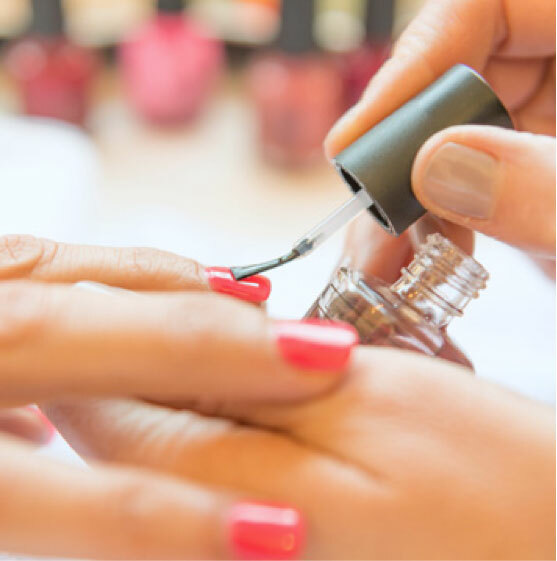 I requested for a hair spa and a mani-pedi as I wanted to unwind from the hectic week that had just gone by. The UrbanClap app let me chose my day and time of convenience for the beauty service. 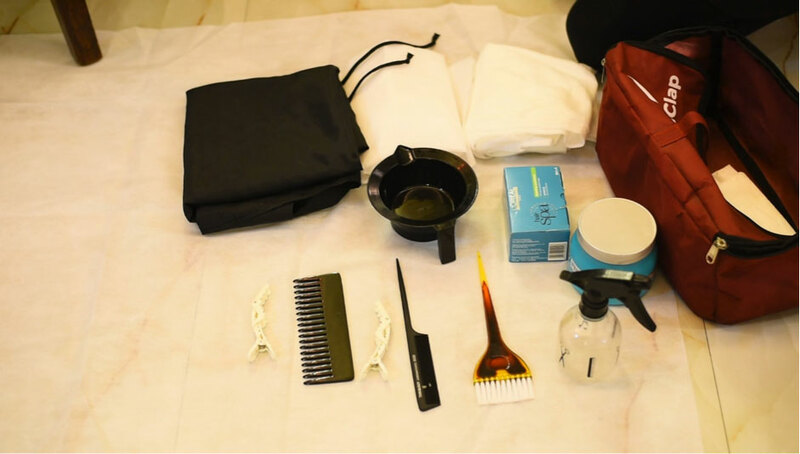 I was quite impressed to see that my assigned beautician came home at the right specified time and got all the equipment’s along with her. I just had to sit and get pampered! Hygiene is an important factor when I visit any new salon or restaurant. I found that the beautician herself was dressed up in a neat, tidy and yet comfortable manner. She had sterilized her tools in advance and was quite organized with everything. I was glad she did not create any mess while performing the services! My session of the Beauty Services by UrbanClap felt so so good !! Getting pampered at home and not having to step out even after the session. My hair, nails and skin feels so good and relaxed. The beautician also cleared her workspace after she was done, leaving my home just how it was. My nails and hair feel great! 1. 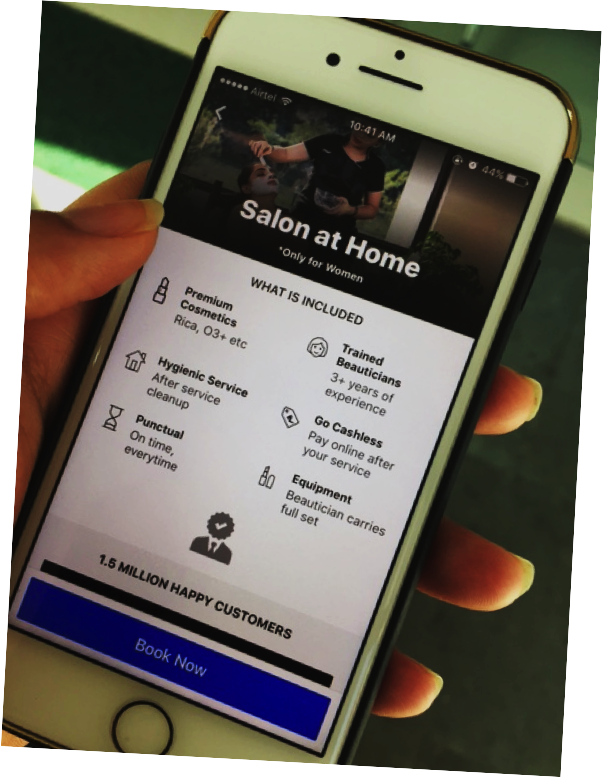 Super convenient – Starting from using the app to the beautician leaving my home, I felt that everything was all about my convenience. They are a 5 on 5 when it comes to convenience. 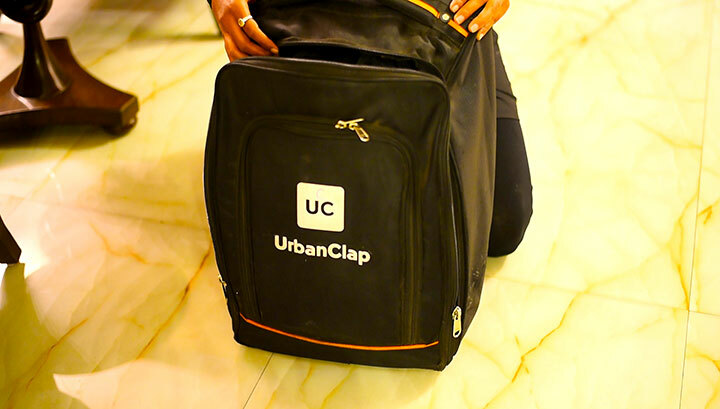 Thanks to UrbanClap, I can go for this pampering session at the time of my convenience! Let me know your experience if you have tried them too.